The WellSuite® IV HRA for the Workforce is the culmination of nearly 40 years of experience developing scientifically valid health risk assessments. 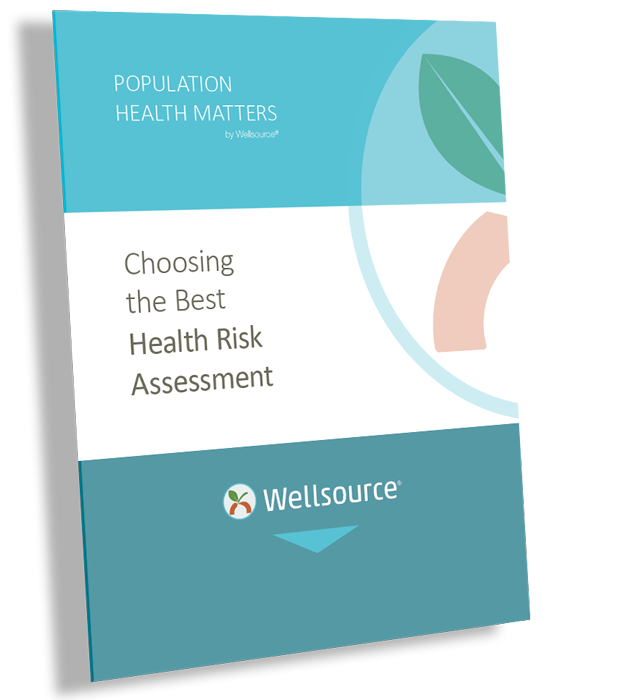 Employers and health plans have used our assessment to improve population health and reduce costs associated with chronic disease. 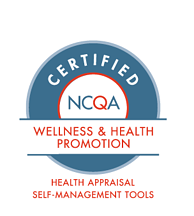 It’s also an essential tool for promoting engagement in a wellness program and encouraging participants to take an active role in their health.